Bonjour everybody! 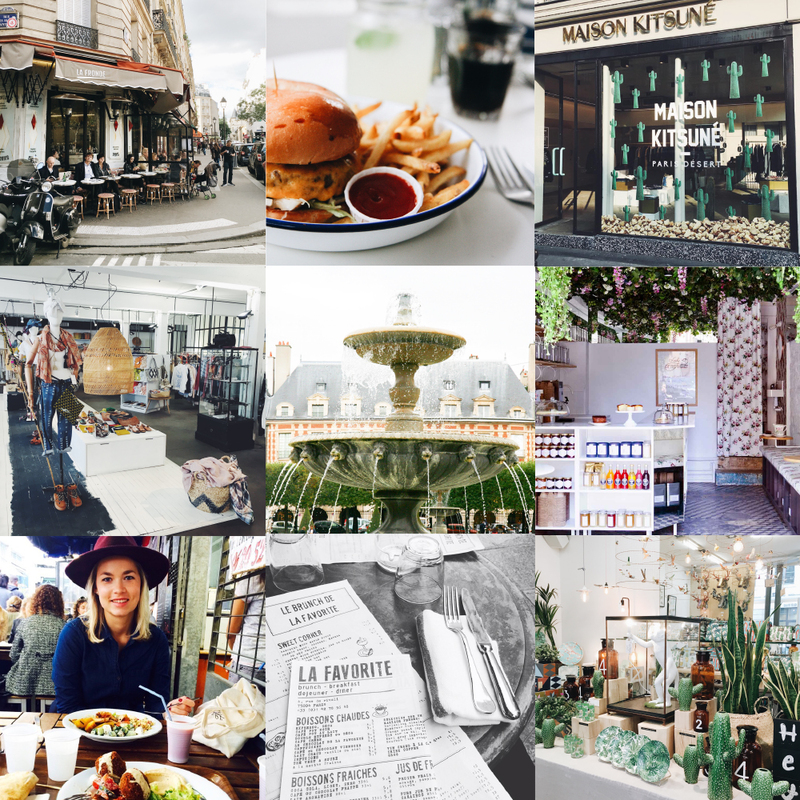 I’m writing this post because a lot of people are asking me where to go in Paris. 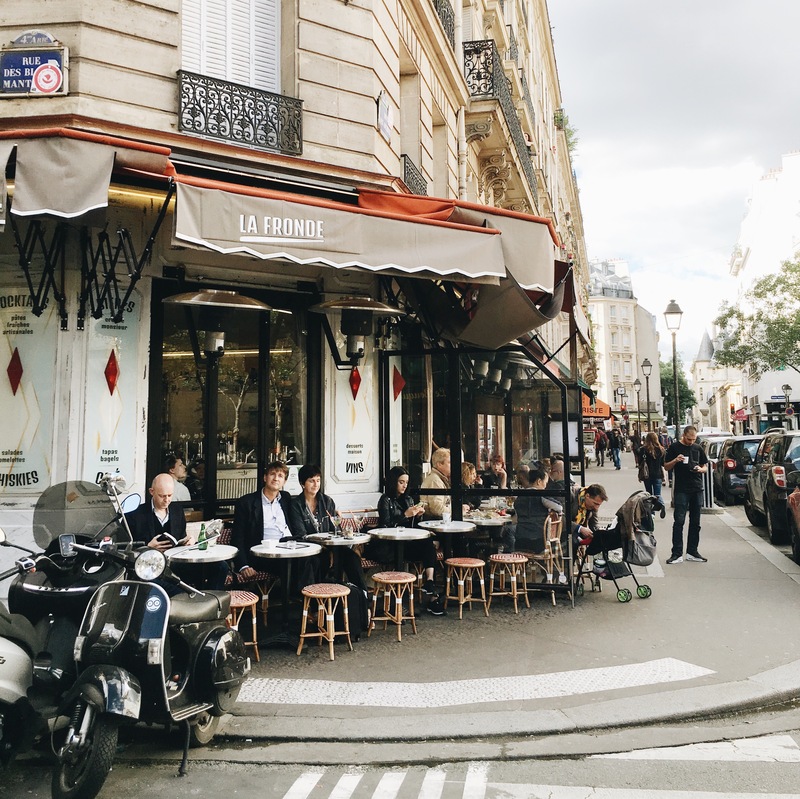 I would like to share some of my favorite places in the Marais neighborhood (3rd & 4th arrondissement). I used to hang out here about about 70% of my time in Paris, because there are so many cool places and it is quite hipster. Here are some places I recommend if you want to step away from the touristic path. 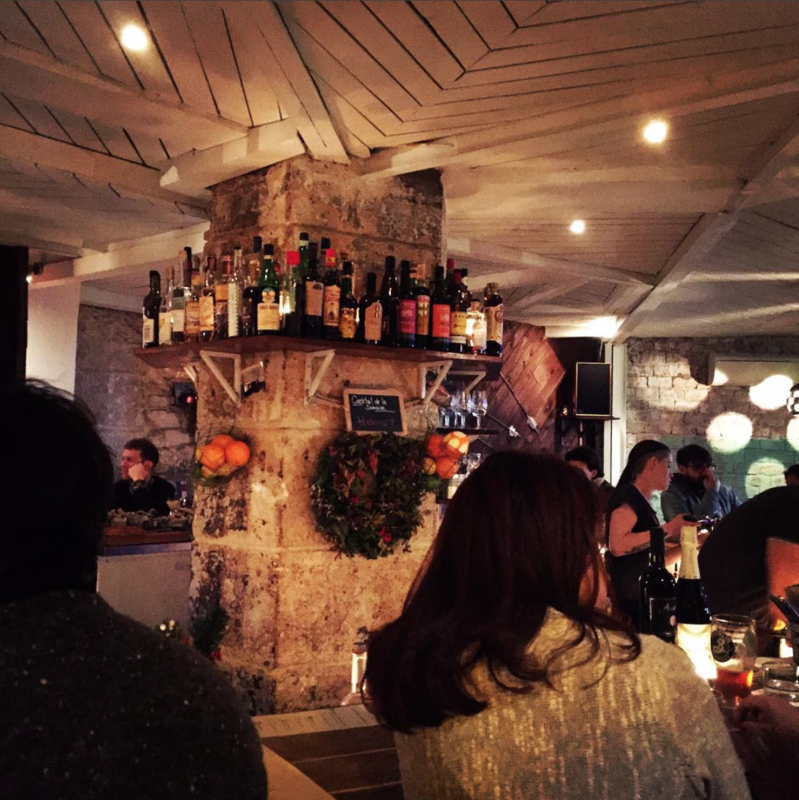 One of my favorite resto’s is La Fronde at Rue des Archives. It’s a perfect place to have a glass of wine, a cocktail or tapas and the brunch on Sunday is amazing! They serve lot of food but just take your time, after all it’s Sunday! 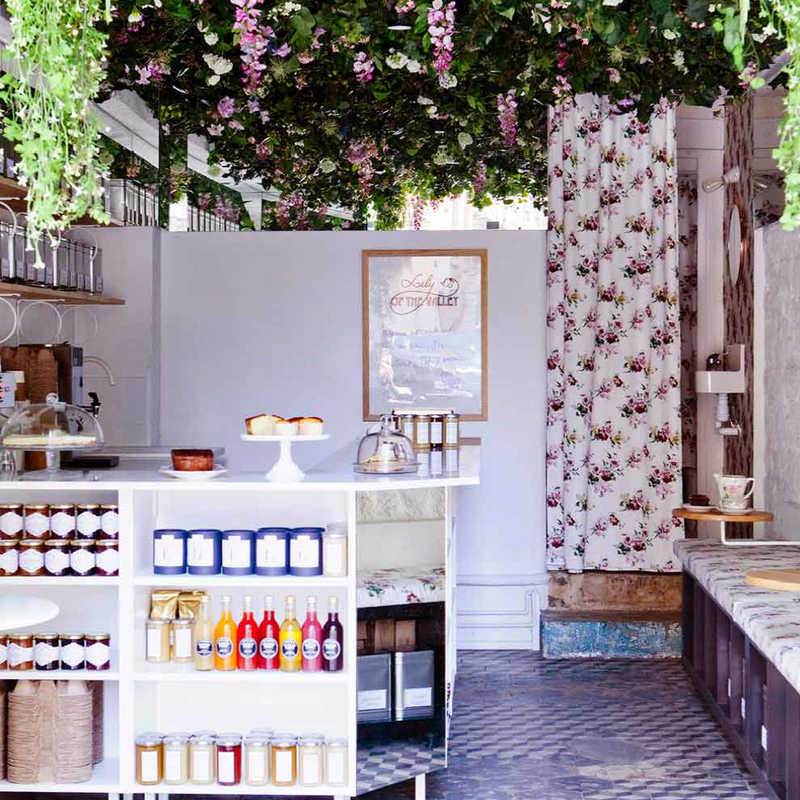 If you skip this conceptstore, you’ve missed the heart of Paris. 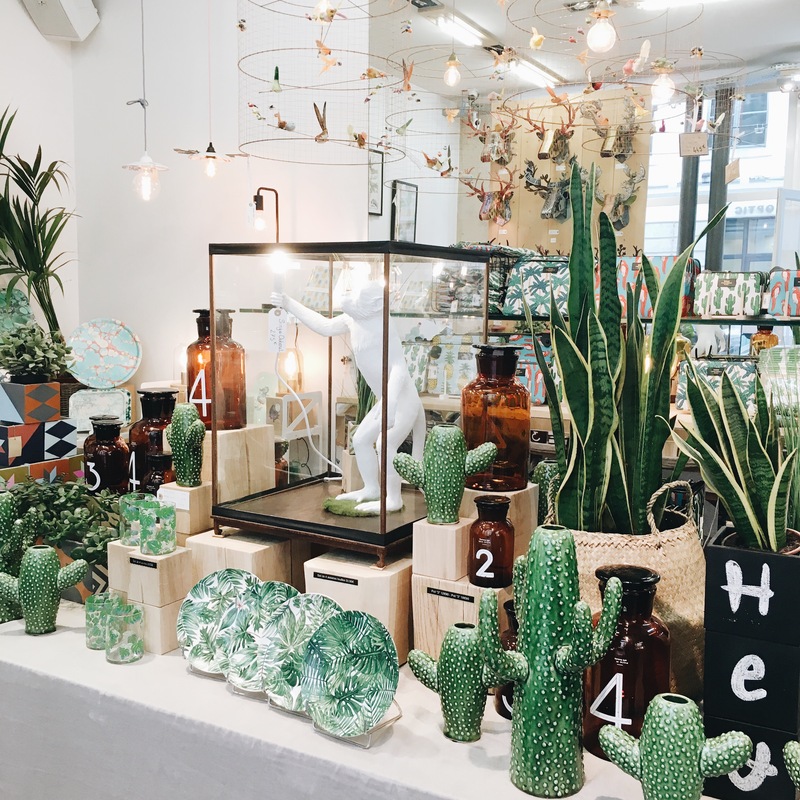 Merci is one of the most famous conceptstores and it’s located on the border of Marais. 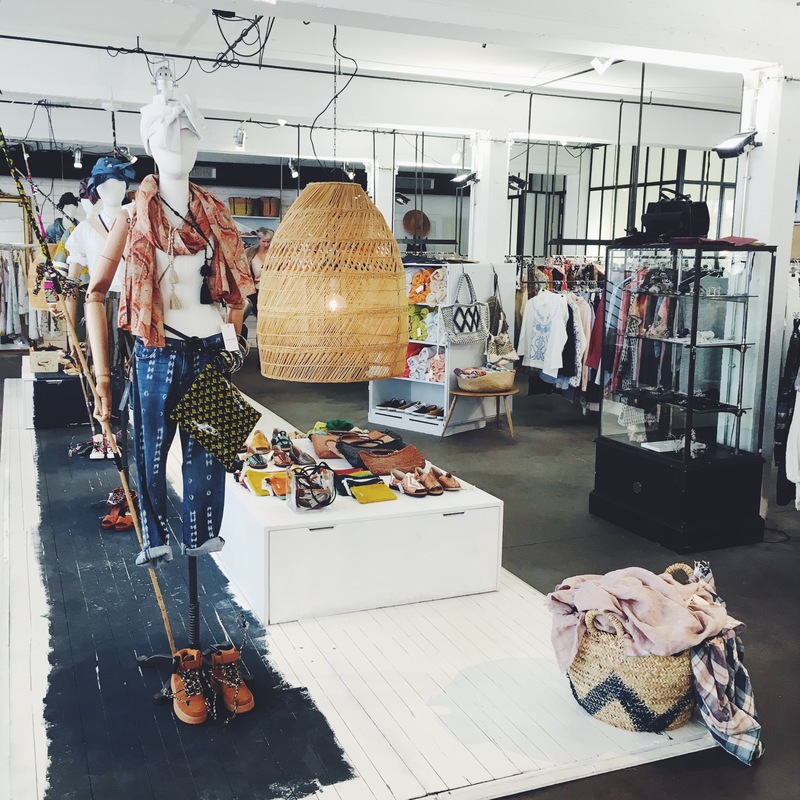 At Merci you can find cool gadgets, fashion, interior accessories and a nice café with hipster food. 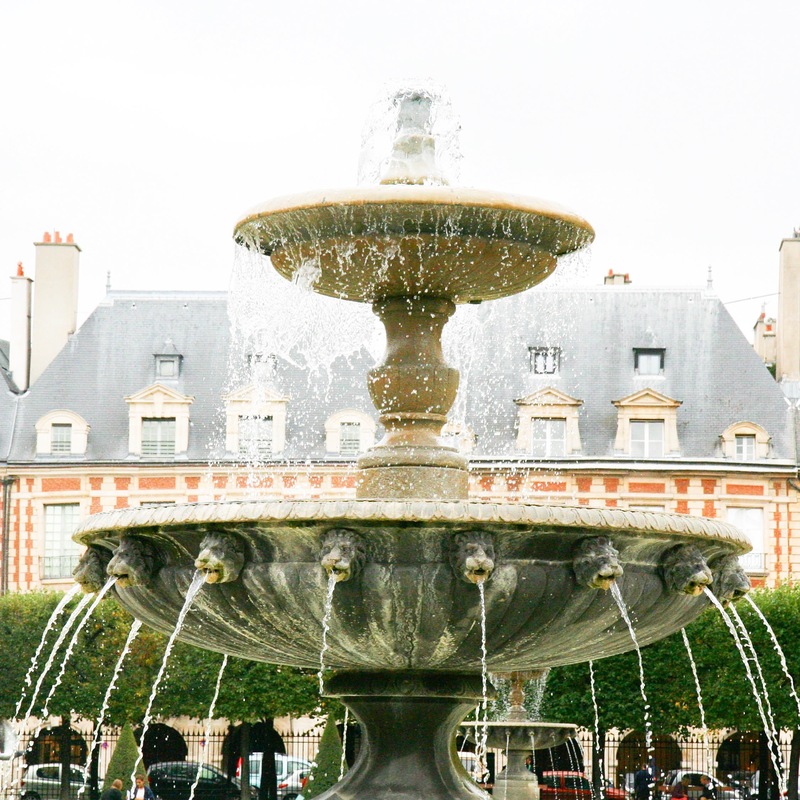 Place de Vosges, a small and nice park close to Rue de Turenne and is surrounded by nice restaurants and galeries. It’s so peaceful, a good place to take a break. 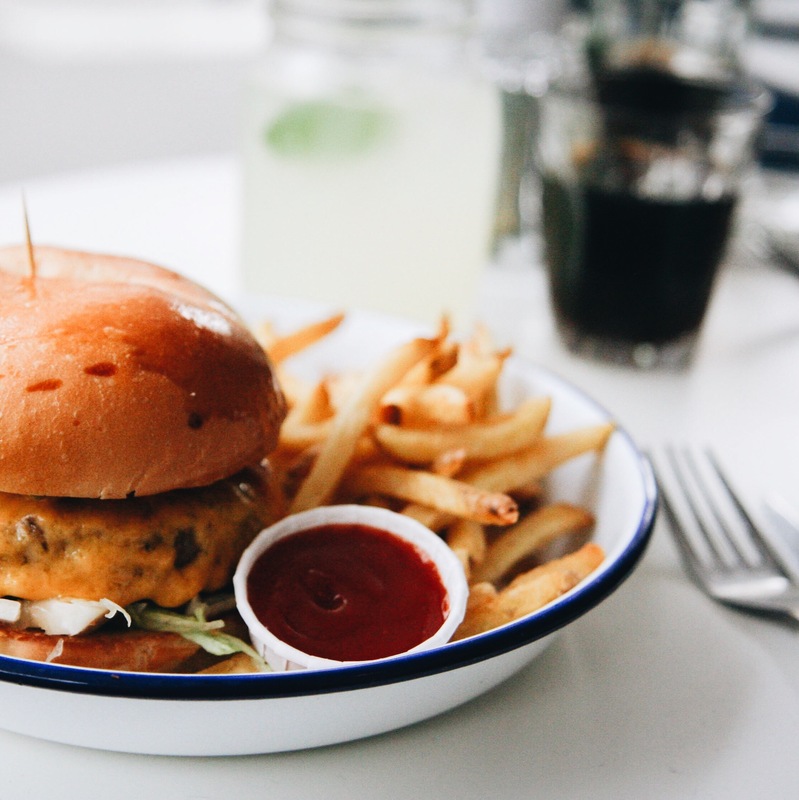 After shopping like a real Parisienne in Rue des Francs Bourgeois, Rue Vieille du Temple and Rue de Bretagne you must be starving and in desperate need of a good lunch. Paris New York is a good place to have a bite, something yummy for your tummy. 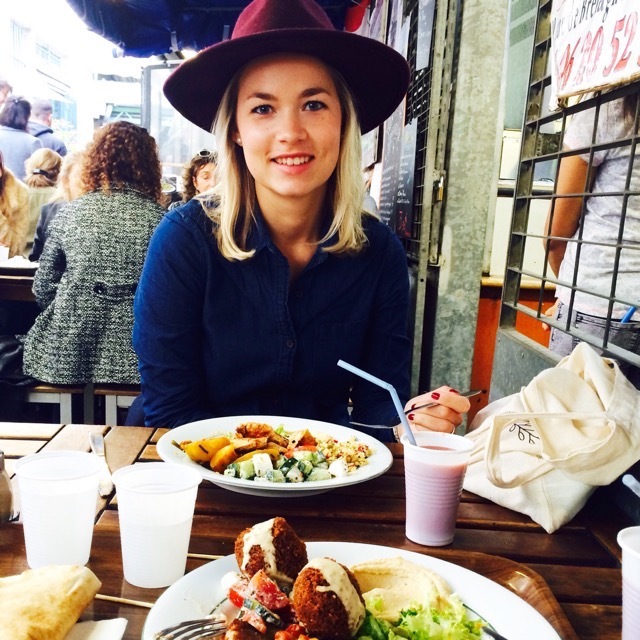 It’s a pity that you usually eat 3 meals a day, at Marché des Enfants Rouges you have so many different cuisines like Italian, Mexican, Moroccan, Lebanese and Japanese. It’s hard to choose because it all smells so delicious, you just want to taste everything! 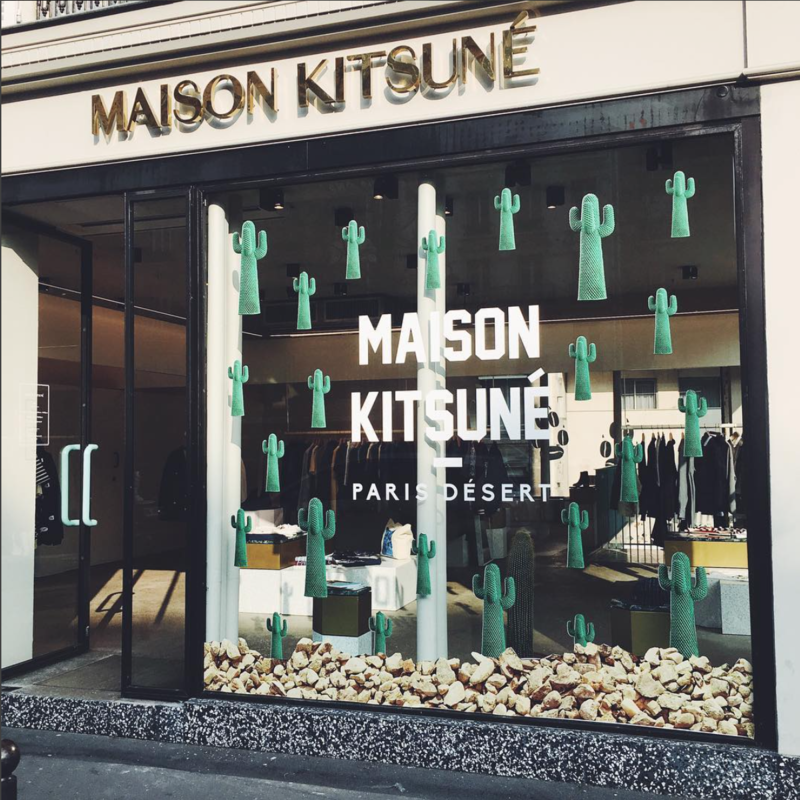 Besides a coffee bar Maison Kitsuné also has a cool clothing brand. check out their collection, the sweater with ‘Parisienne‘ is my favorite. It’s noon so that means time for an apéro! 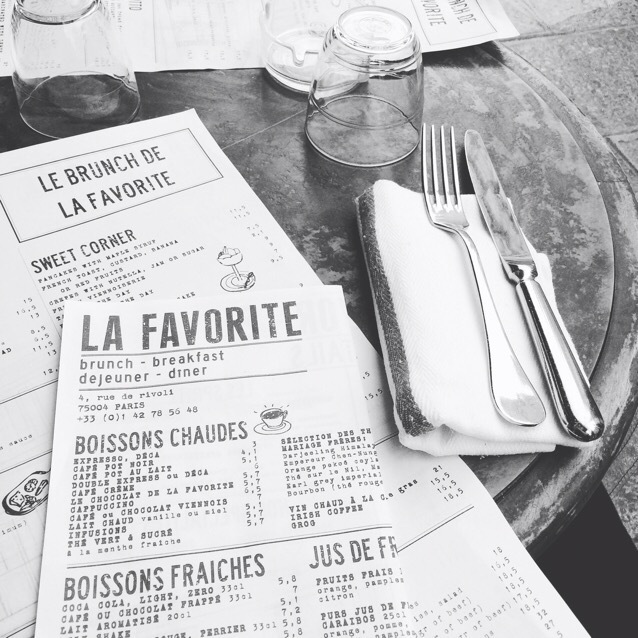 La Favorite is a nice spot at Rue de Rivoli to have drinks at the terrace. It’s also nicelt decorated inside! Same style like Café Charlot. Lily of the Valley is the cutest tea place I’ve ever seen. They’ve got so many different fresh flavors and their cakes are amazing! My favorite cocktailbar with the best bites, Le Mary Celeste. L-O-V-E this place, wish we’ve had it also in Amsterdam! Also check out Candelaria and Le Perchoir.